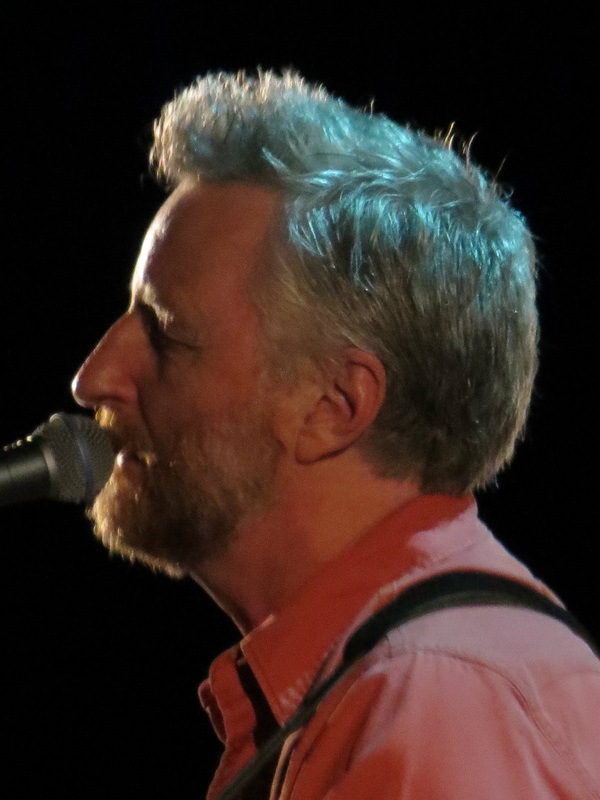 I will come clean - I used to think that Billy Bragg was just that angry left wing protest singer from the days of the Miner's Strike. I should have realised this after I heard Kirsty MacColl's version of "New England" which Billy Bragg released 30 years ago. Prior to this, I had liked Billy Bragg's single "Sexuality" very much - the words were witty and the song always made me smile "I've made passes, at women of all classes" and "I had a uncle who once played, for Red Star Belgrade", but I just didn't realise what a fabulous and incisive writer and commentator The Bard from Barking was. 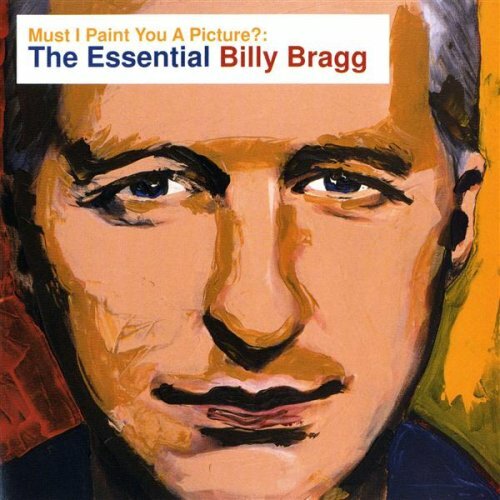 Anyway, years passed and I after I heard the compilation album "Must I Paint You A Picture? 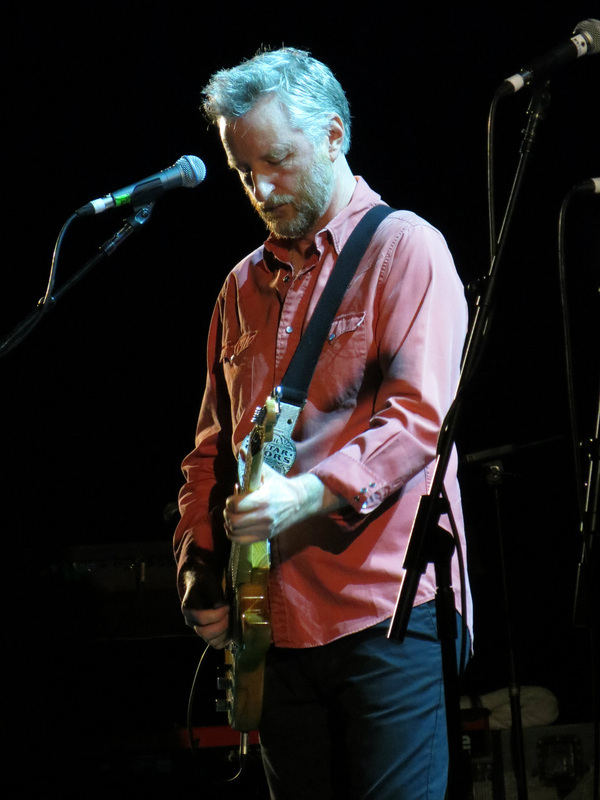 ", I was hooked. In fact the album is rarely far from my current playlist. The more I listened, the more the songs were talking to me - taking me to simpler, harder and more, even more, unjust times. 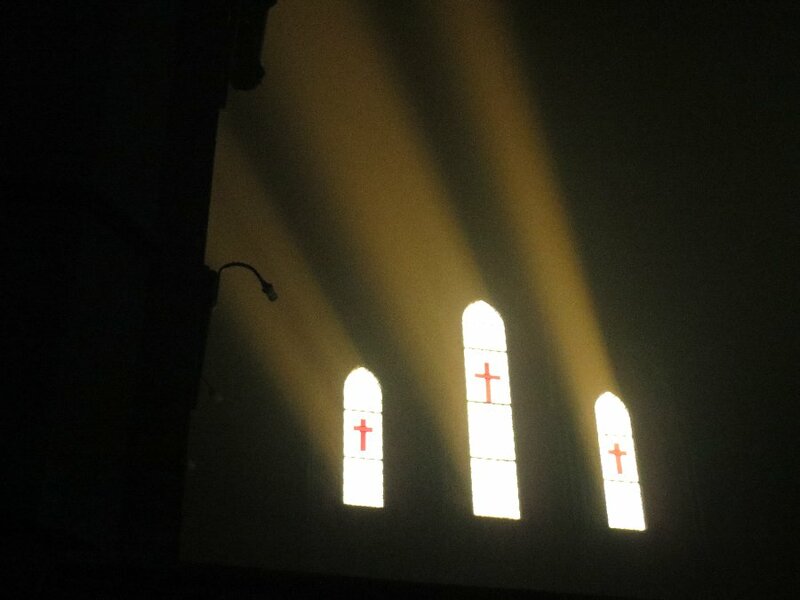 "Between The Wars", "To Have And Have Not", "The World Turned Upside Down" are some of my favourites. 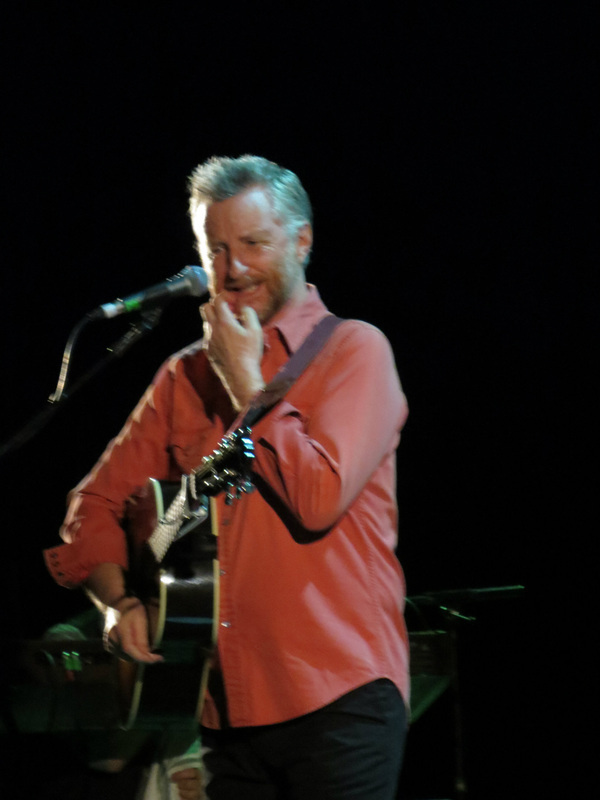 I also find his softer songs very touching - "The Saturday Boy", "Greetings To The New Brunette" and "The Milkman of Human Kindness" are gems. More recently "Handyman Blues" has hit the mark. 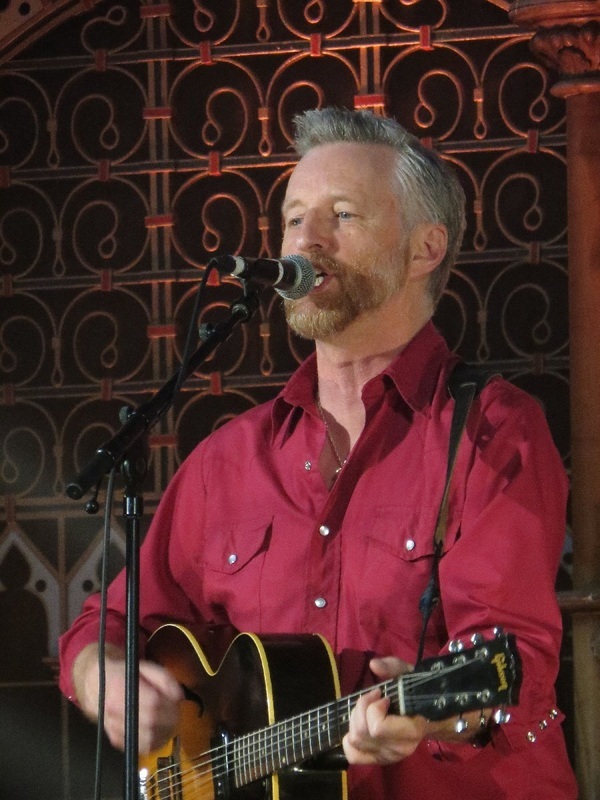 The more "political" songs come - "Waiting For The Great Leap Forward", "There Is Power In A Union", "(Scousers) Never Buy The Sun" and a stonking rendition of Woody Guthrie's "All You Fascists Bound To Lose" are great. 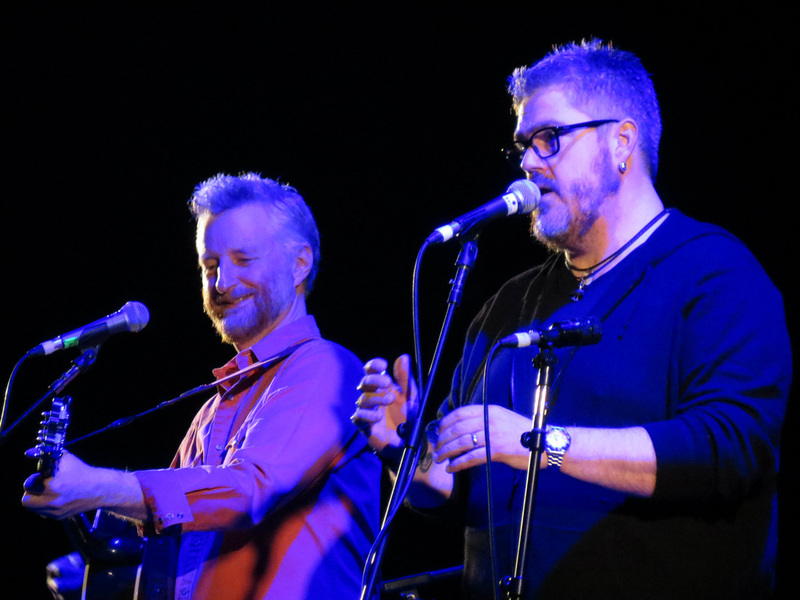 I saw Billy briefly while standing in a queue at Glastonbury in 2011 and he asked me if I was having a good time - I think I was staring as he was walking across the Cabaret Field to a radio recording I was going to. He sang "The Space Race Is Over" at that show. 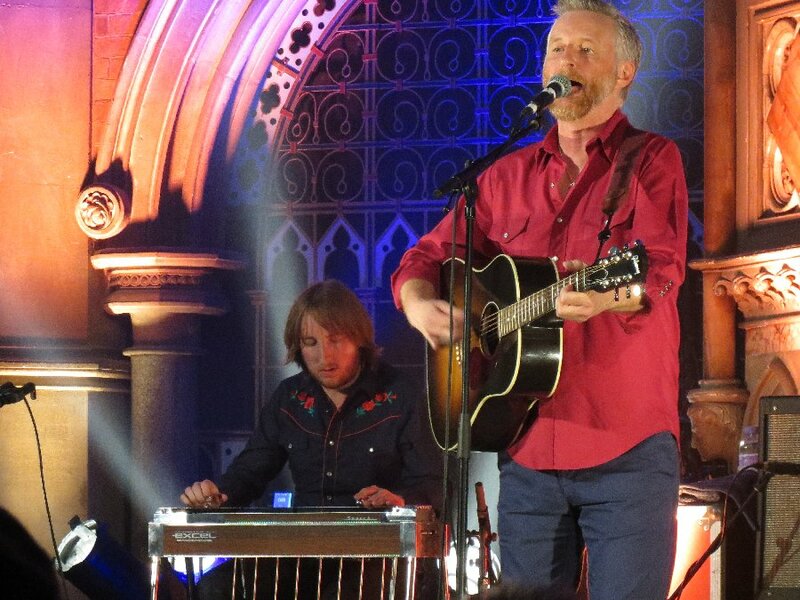 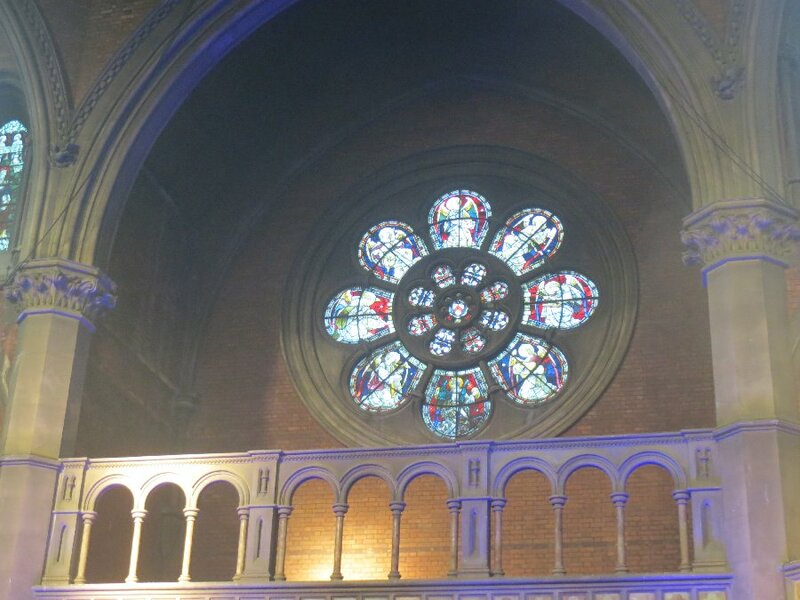 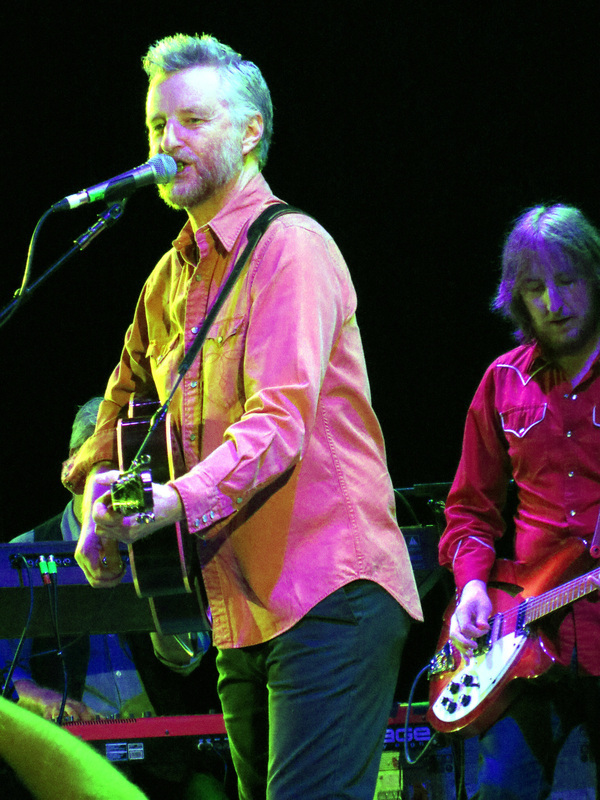 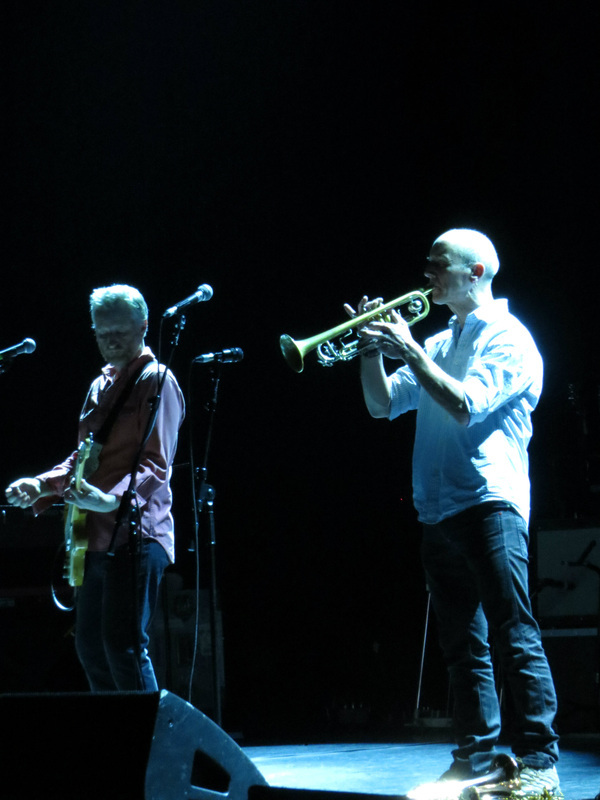 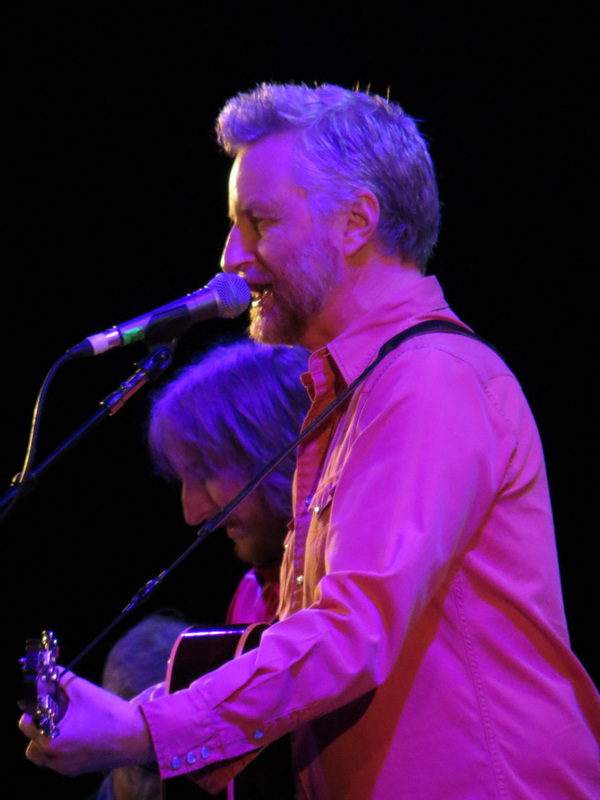 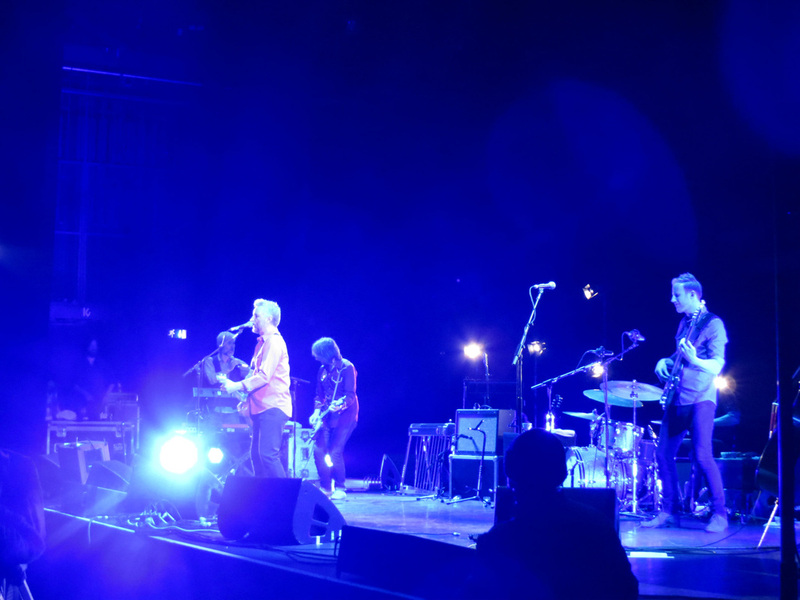 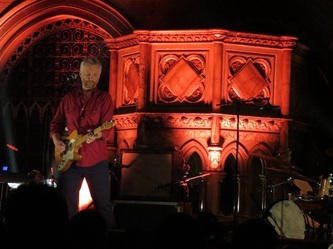 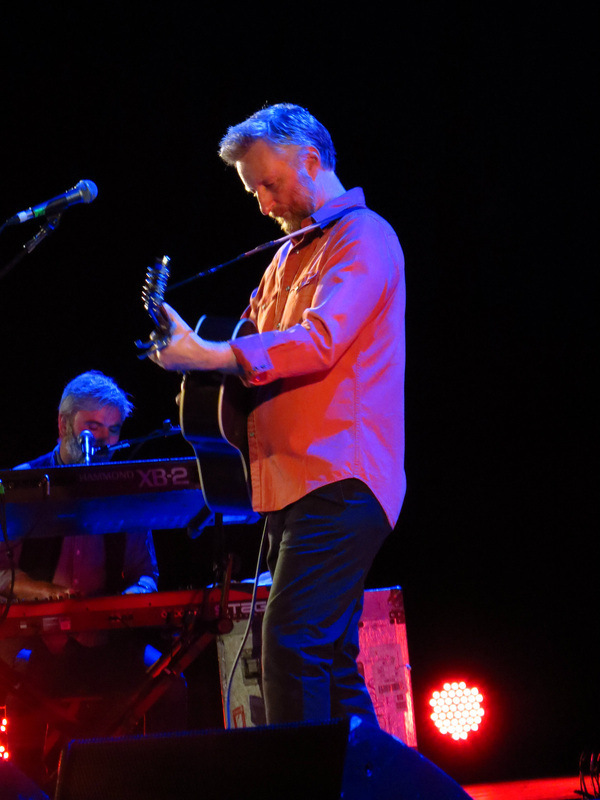 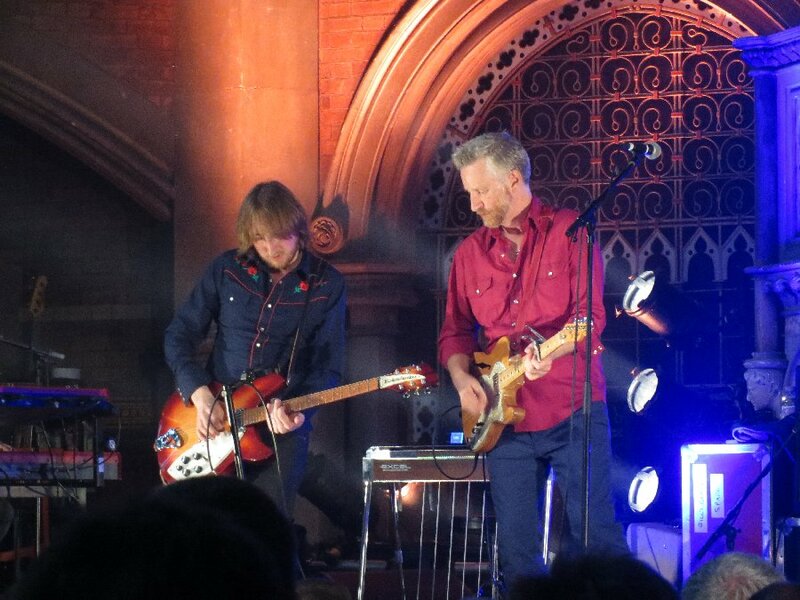 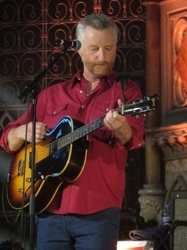 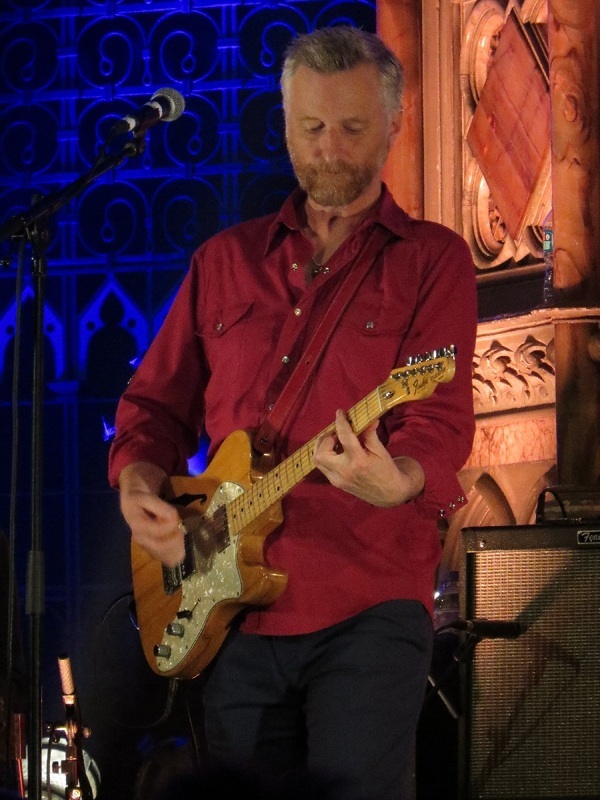 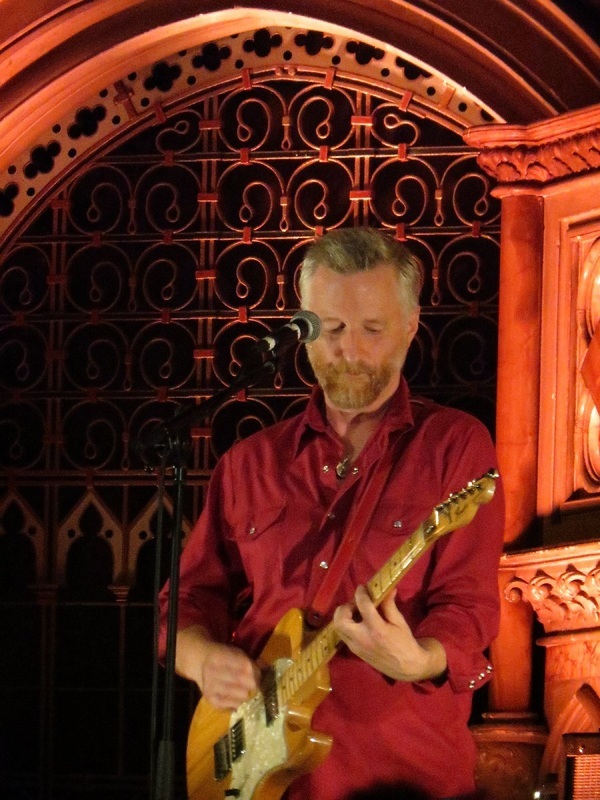 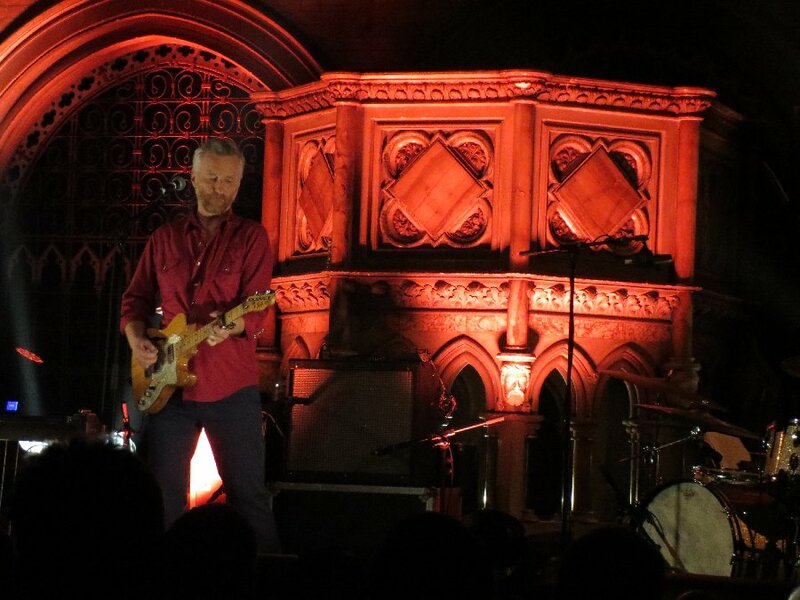 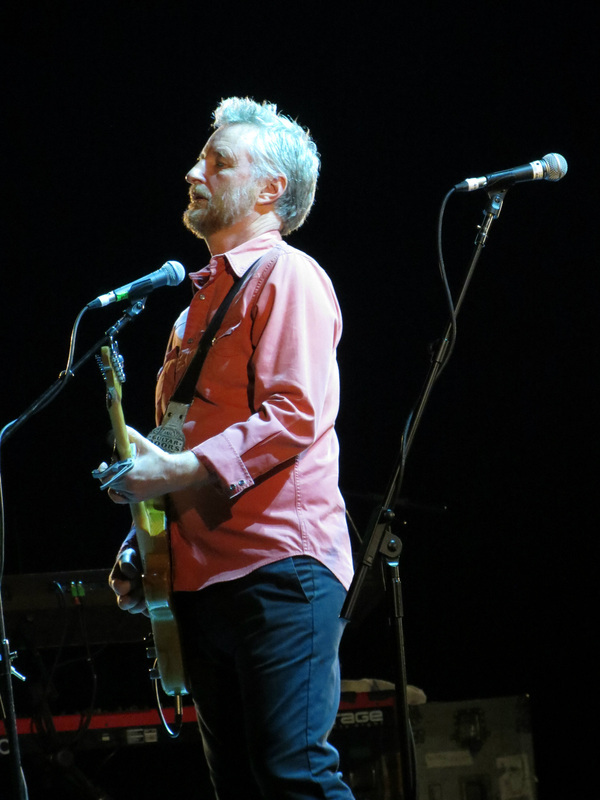 The desire to sing-along to "New England" with Billy Bragg grew and at the Union Chapel gig - during his second encore which comprised a solo performance for the 30th anniversary of his album "Life's A Riot with Spy vs Spy". The whole album, all tracks - gave 17 minutes of heaven - I managed it with a tear in my eye. 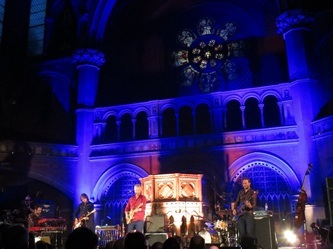 Last date of the tour promoting Tooth & Nail. 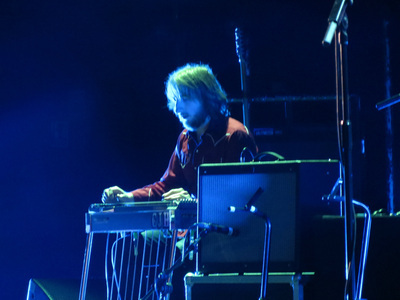 What was there not to love about this? 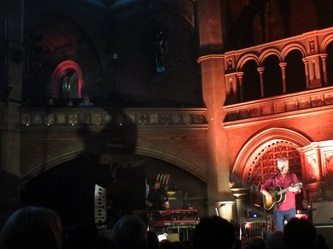 Atmosphere similar to the last day of term at school. 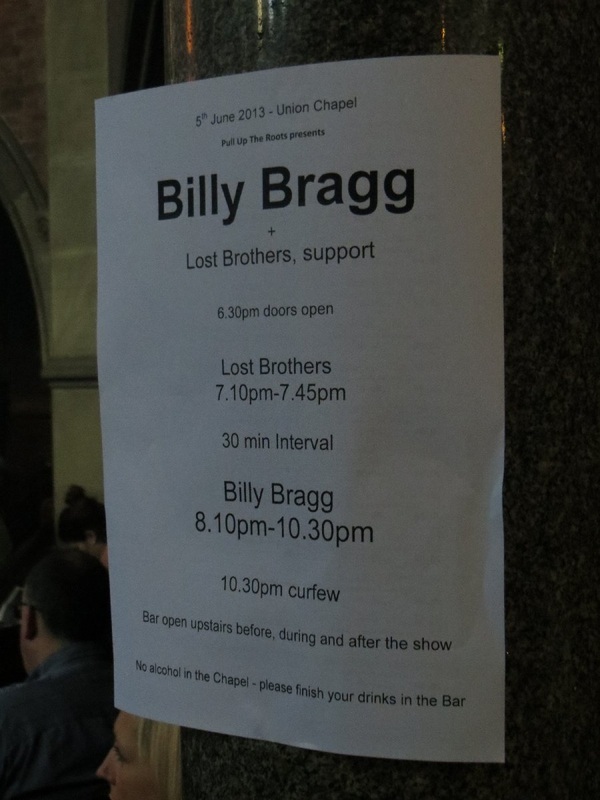 A great night. 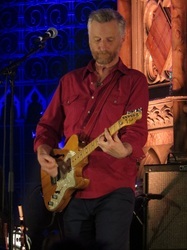 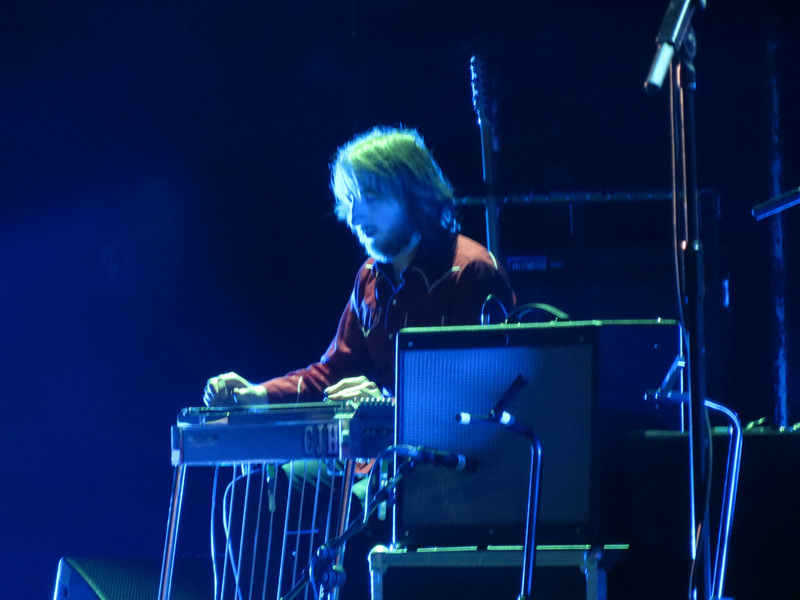 Billy curated the Left Field area at Glastonbury 2015. 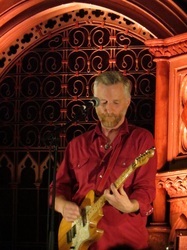 Left Field's ethos is to combine pop and politics and to enable people to "Recharge Their Activism". 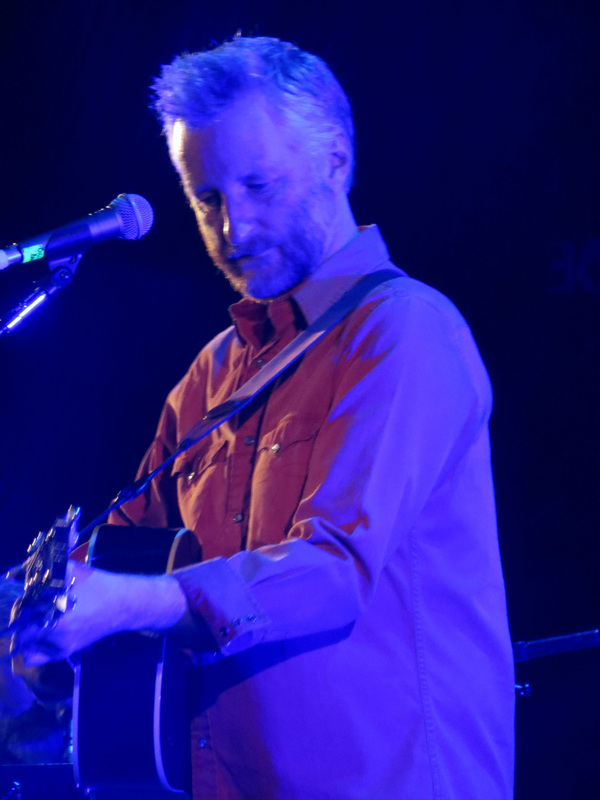 As always, Billy Bragg headlined the Left Field tent on Friday. 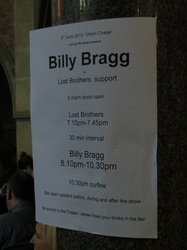 A stripped back gig with backing from CJ Hillman. 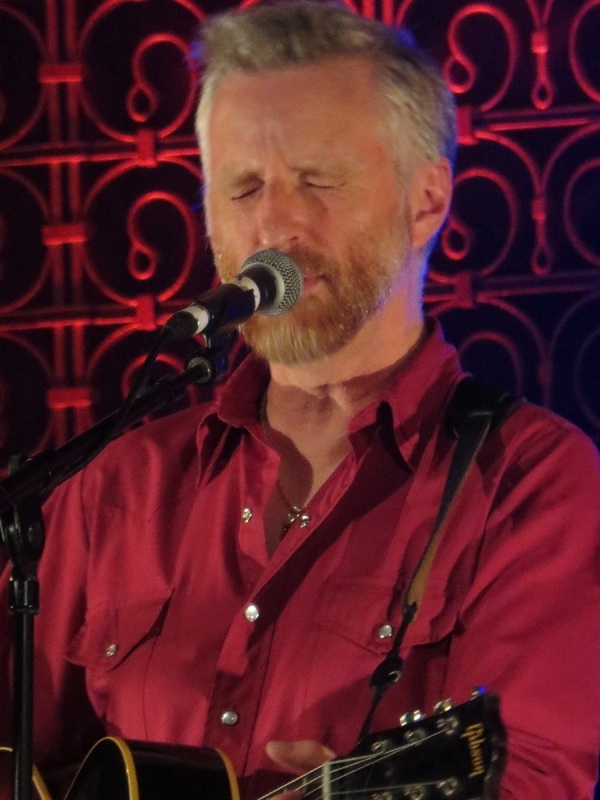 I have no idea from where some of the stock photos on this page have come from, and I am not claiming any ownership. 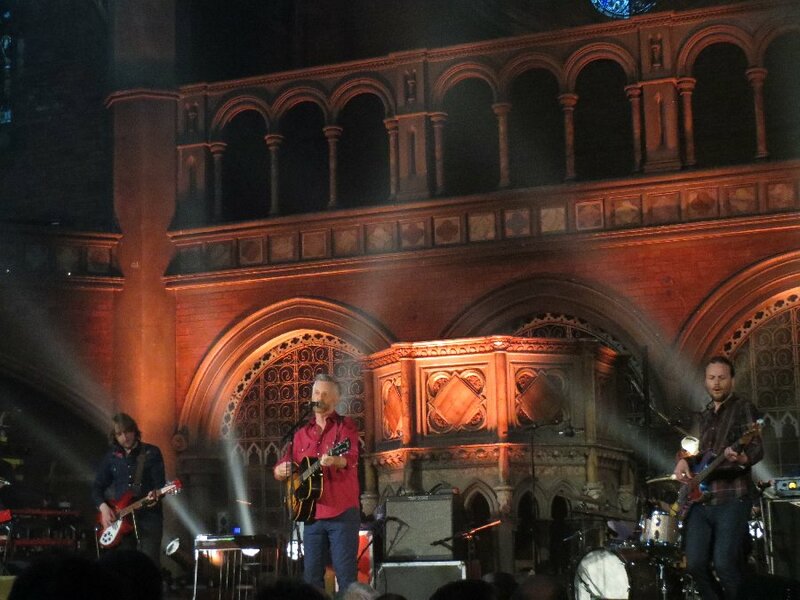 I have taken others at events or gigs that I have attended.